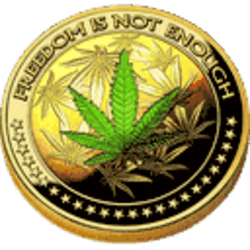 DopeCoin live conference and product release. 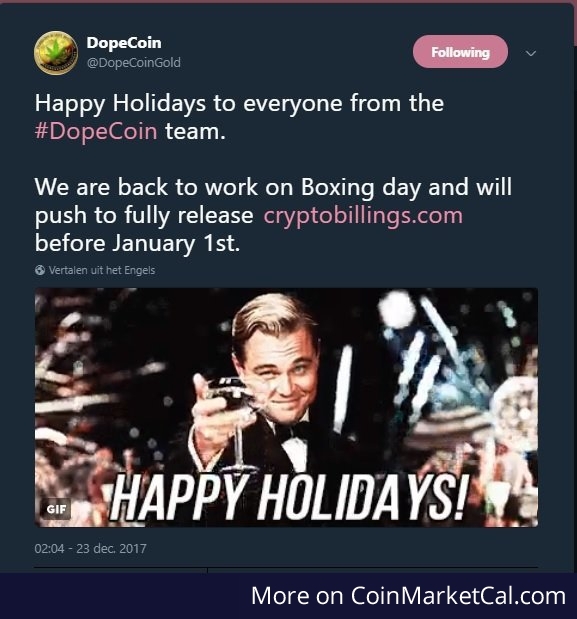 Full release of cryptobillings.com before the 1st of january. "Payment gateway is scheduled for release next week". Update: "pushed back to early next week".